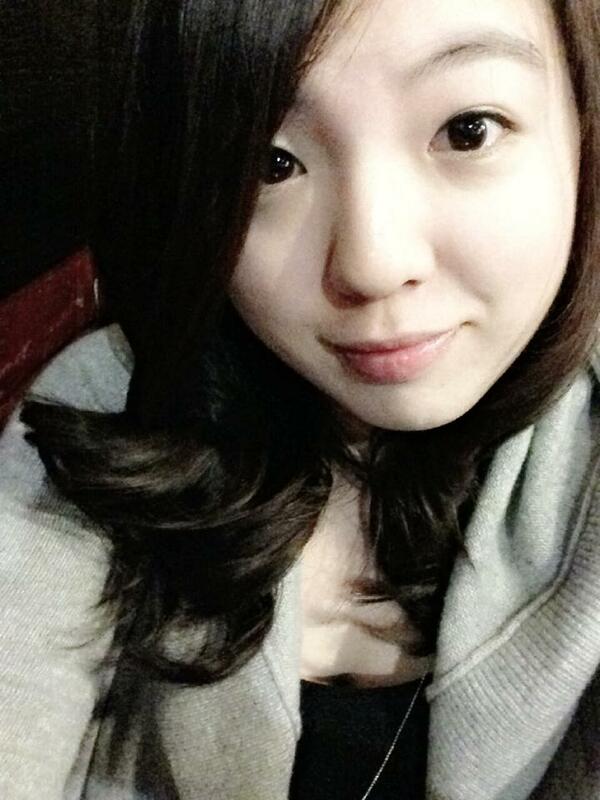 My name is Zhiyin Li (Jocelyn). Close friends call me JO and thats how I come up with the blog name JOurnal. I am not afraid to explore the world alone. China, Australia and United States has been my ‘homes’. Before I turned 21, I traveled to more than 20 countries for various choral competition. I sing. I paint. I write. I run. I cook. I capture beautiful landscape with my camera. I love cars, all kinds of cars. I love driving and adore road trip. I love drinking ice wine with friends and share stories with them.